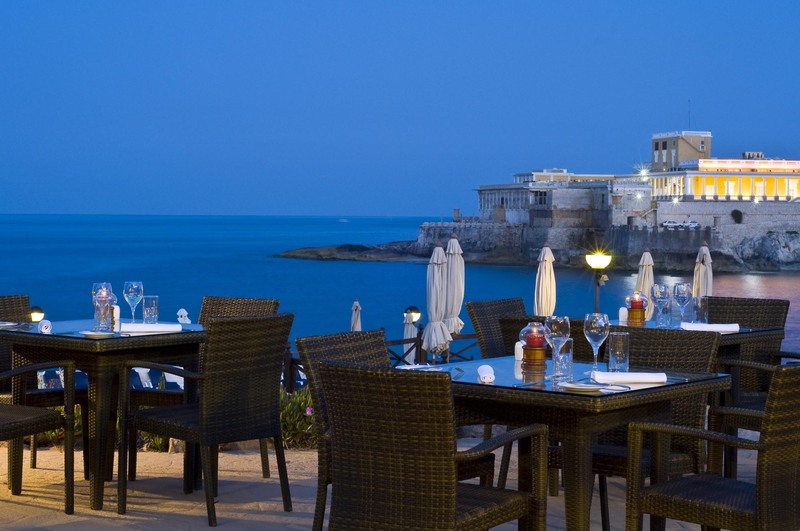 The stunning sea front location of the Radisson Blu Resort, St Julian's in Malta is the perfect island getaway for couples looking to escape from the stresses everyday life. Take advantage of the endless opportunities to explore the island of Malta together and rejuvenate yourself with the luxurious spa facilities and other luxury amenities available at the resort. 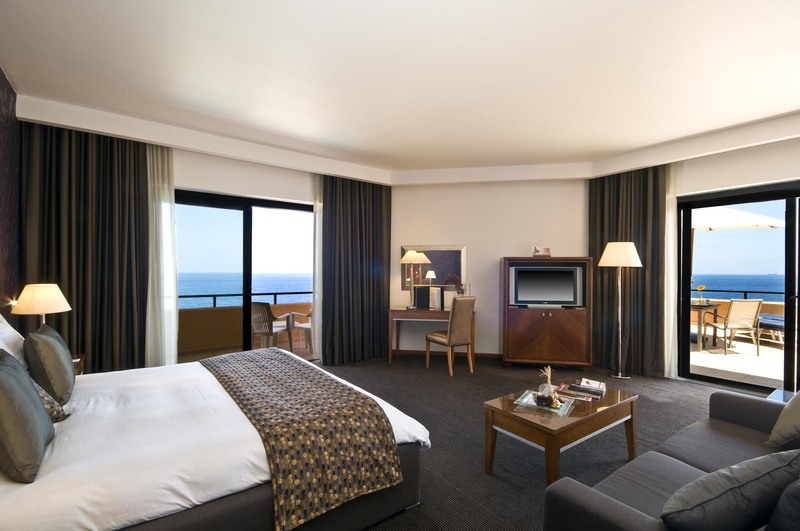 Choose from a selection of elegant, luxurious and spacious rooms at the Radisson Blu Resort, Malta. Depending on your personal preference, room types are suited to couples, families and single guests. Some couples may prefer a room with a deluxe sea view and a comfortable balcony area to sit and watch the sunset over the glistening waters whilst enjoying a cool drink at night. Others may prefer the privacy of the deluxe Club Suite with their own hot tub overlooking the Mediterranean. No matter your preference, all rooms come complete with high-speed WIFI, a mini bar, bathrobe and slippers and a large flat screen TV at no extra charge. As expected from a five-star resort, all rooms are kept extremely clean, come fully furnished with eye catching décor and are equipped with high-quality furniture to ensure that you and your partner feel comfortable and at home during their stay. 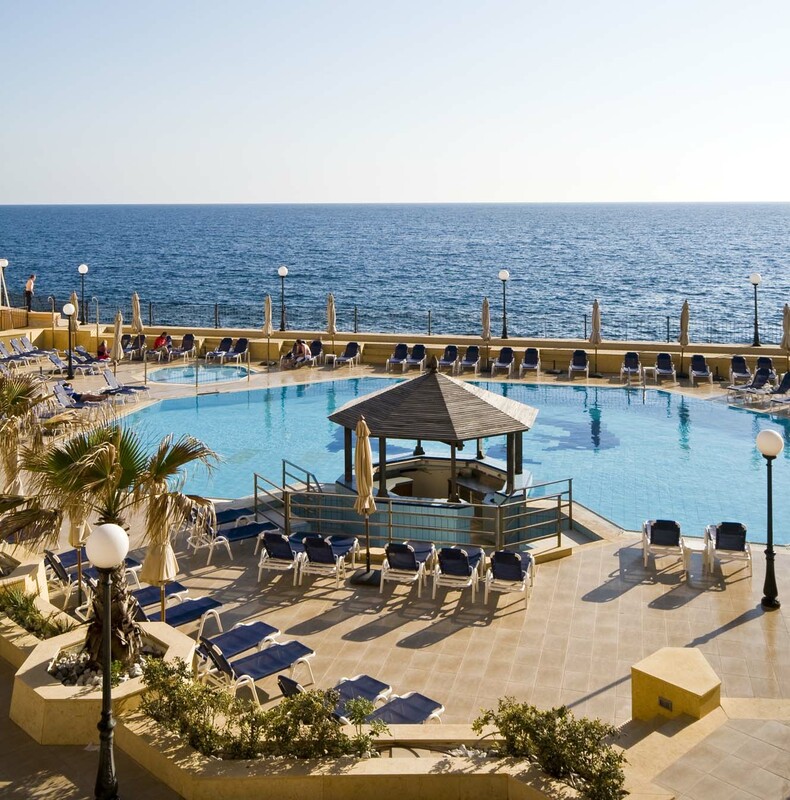 The Radisson Blu Resort Malta is the perfect wedding location right on the Mediterranean coast with white sandy beaches, crystal clear waters and excellent weather. Why not take the stress out of planning your big day and take advantage of the hotel's convenient wedding packages. Sit back and relax and allow the hotel's Meetings and Events Coordinator assist you with selecting the package that is best suited to you, customising your menus to meet your tastes, choosing décor and upgrading your honeymoon suite to ensure that you have the experience of a lifetime. With some of the warmest seas in Europe, the island of Malta is the ideal place to go for sandy beaches and crystal blue seas. Spend a day soaking up the sun during a romantic stroll with your other half along the beautiful Mediterranean Sea on the soft, sandy beaches just minutes away from the five-star Radisson Blu hotel or lounge by the pristine swimming pools at the resort. The hotel's experienced staff are on hand to guide guests through the facilities and point them in the direction of the best beaches on the island. If you are an adventurous couple there is no reason to be bored throughout your stay at the Radisson Blu Resort, Malta. Get involved in a number of activities and explore the island of Malta together by hiring some bikes or exploring the depths of the Mediterranean Sea through the on-site diving facilities. Start off your day by working up a sweat together at the hotel's state of the art gym facilities. After a busy day relax and rejuvenate together as a couple at the resort's on-site spa facilities at Marion Mizzi's. Pamper yourself with a facial or body treatment or sooth your muscles with a relaxing massage. Both couples and single guests can enjoy a range of soothing treatments from spa experts within luxurious settings. Round off your day by enjoy a cocktail or two and a romantic dining experience at one of the Radisson Blu Resort's fantastic on-site restaurants and bars. After a delicious meal at the resort, venture out and experience Malta's lively nightlife in the Paceville district. If you are feeling lucky, visit some of the amazing casinos surrounding the hotel. Five-star catering services are also available for guests who would rather sit back and relax within the comfort of their own hotel room after a busy day of exploring the island or soaking up the sun. Sit back in your robe and slippers and allow the hotel's highly skilled catering service chefs to customise a menu to perfectly suit you and your partner’s individual needs. For couples looking for the perfect Maltese getaway, the Radisson Blu’s luxurious facilities and fantastic location at the heart of St Julian’s, provides guests with the ultimate holiday experience.